Writing 3 pages of thoughts that come to your mind. 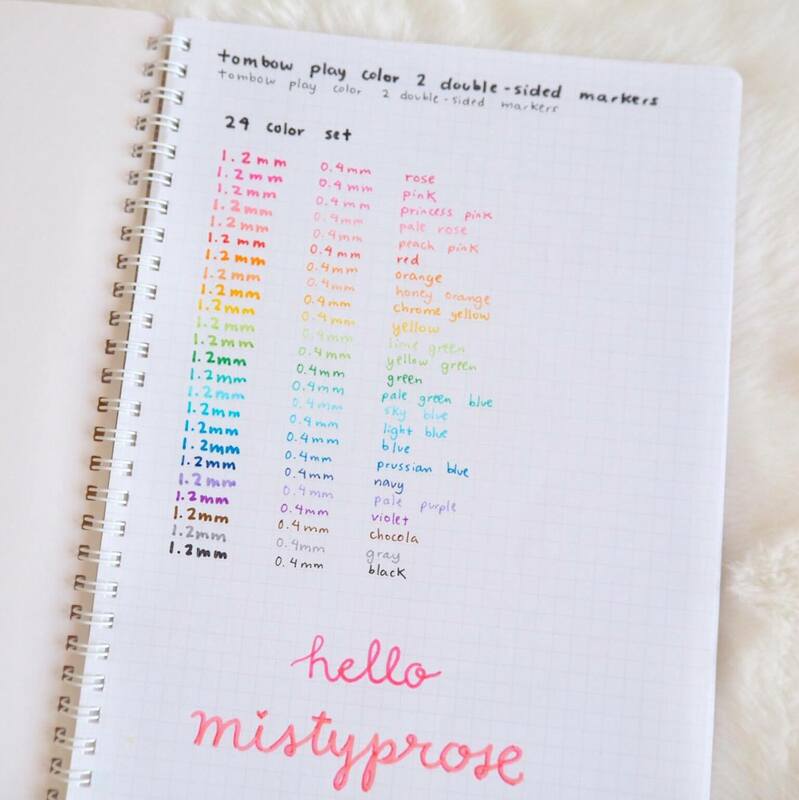 Though I’ve moved this habit onto my Hobonichi Cousin planner and don’t adhere to the 3-page rule, this is something that got me started with ‘therapeutic’ morning journaling. 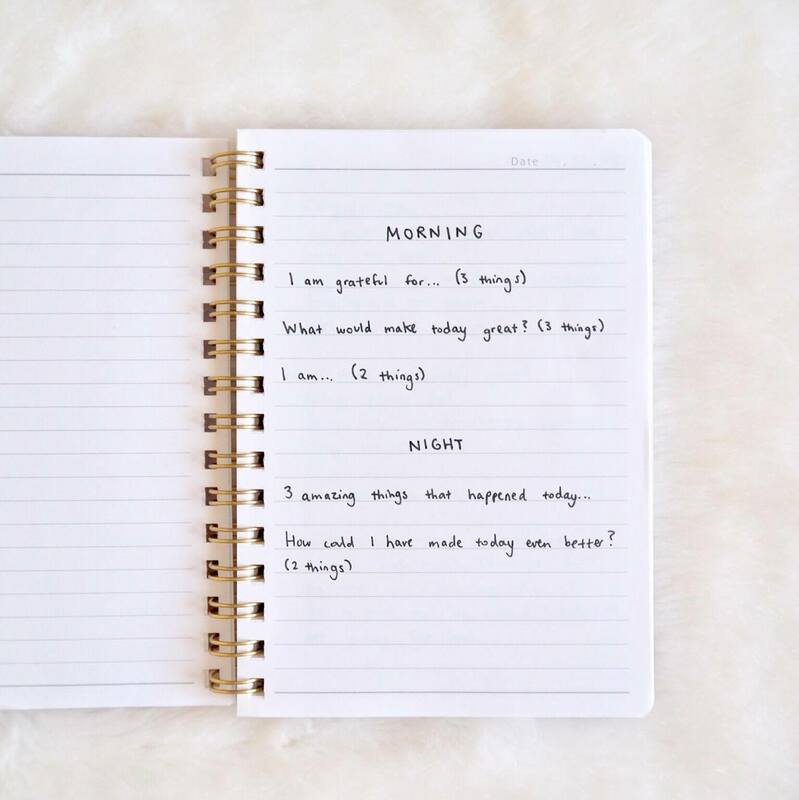 Instead of buying the actual 5-minute journal, I simply wrote down the prompts and answered them on each page every morning. You can either write your answers down each day, or just answer them in your head during your meditative sessions each morning. 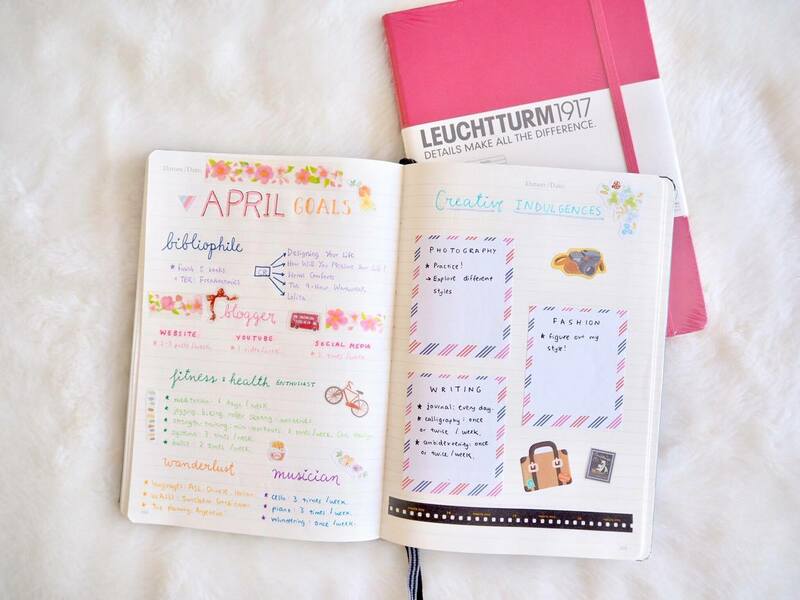 Oh, I love bullet journaling. I’ve stopped for the year as I’ve switched to a planner, but the creativity that I’ve learned from this practice is just everlasting. The cool thing about this? 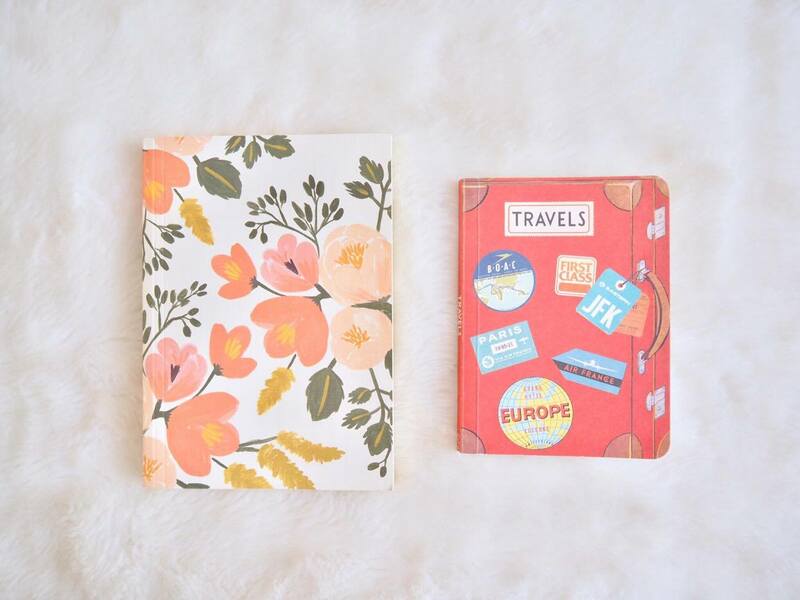 You only need a notebook and a pen. 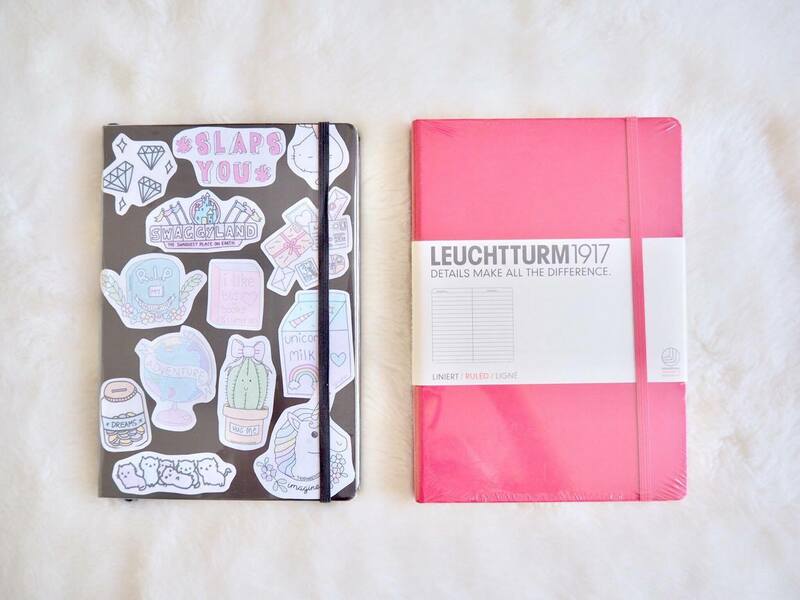 I kind of regret spending more money than necessary on these expensive notebooks – they are very nice, but not necessary at all. 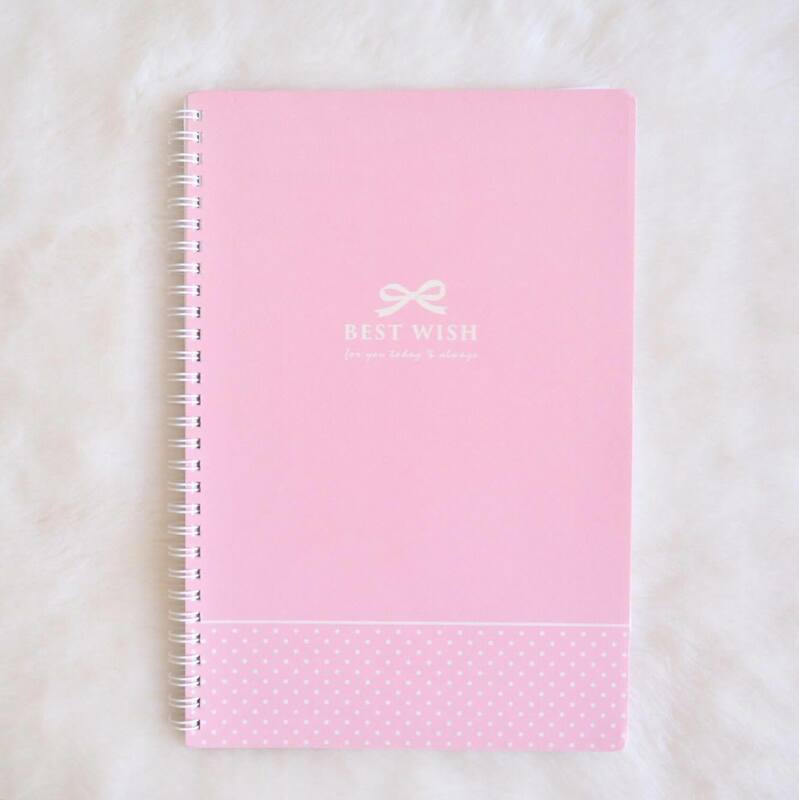 So please don’t look at my bullet journal and think that you need to get yourself an expensive notebook to make your bujo look nice. It’s about what’s inside that matters, after all. (Don’t be like me). 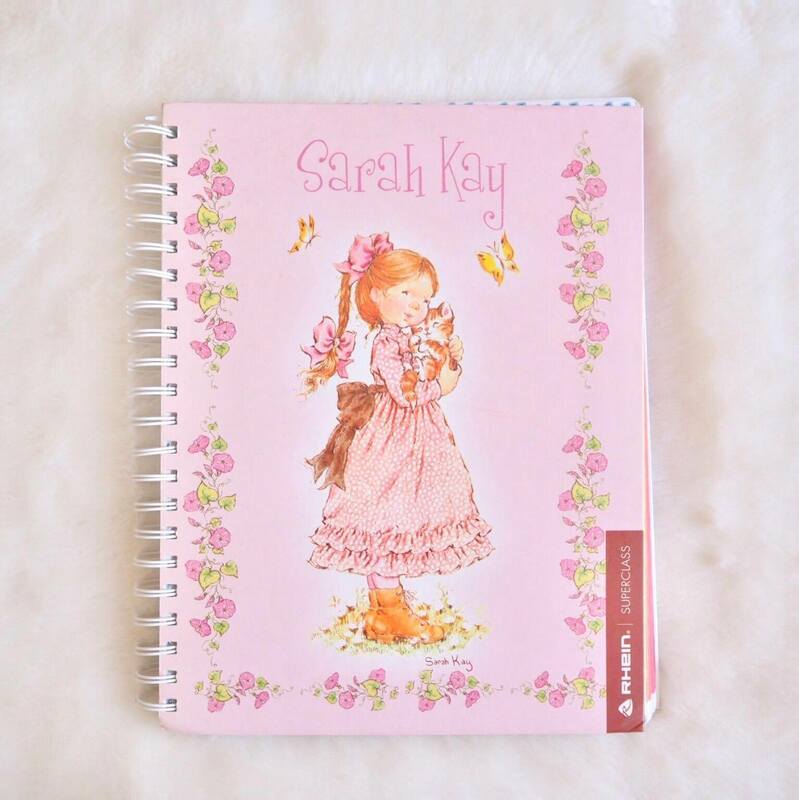 This is kind of a notebook for random skills and brainstorming ideas that come to mind. 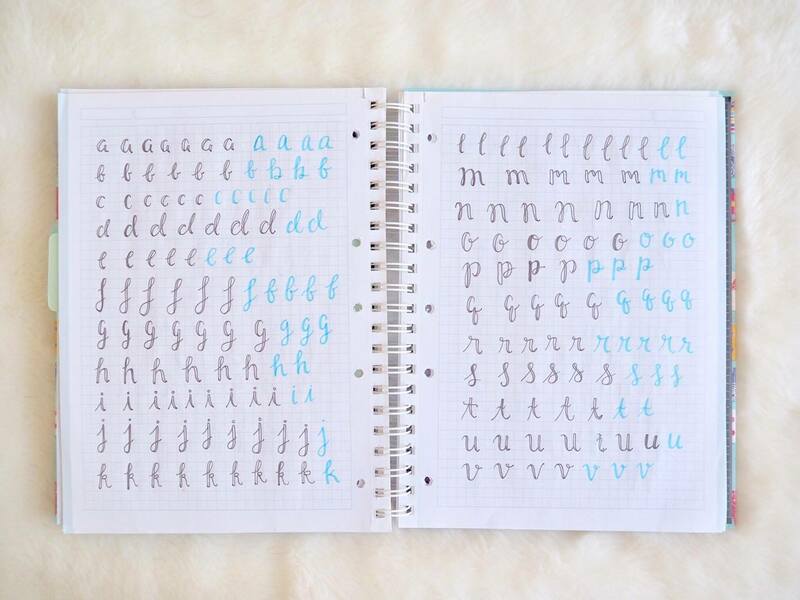 At the moment, I use it to practice and track my progress on calligraphy/ brush lettering, and ambidexterity (left-hand). 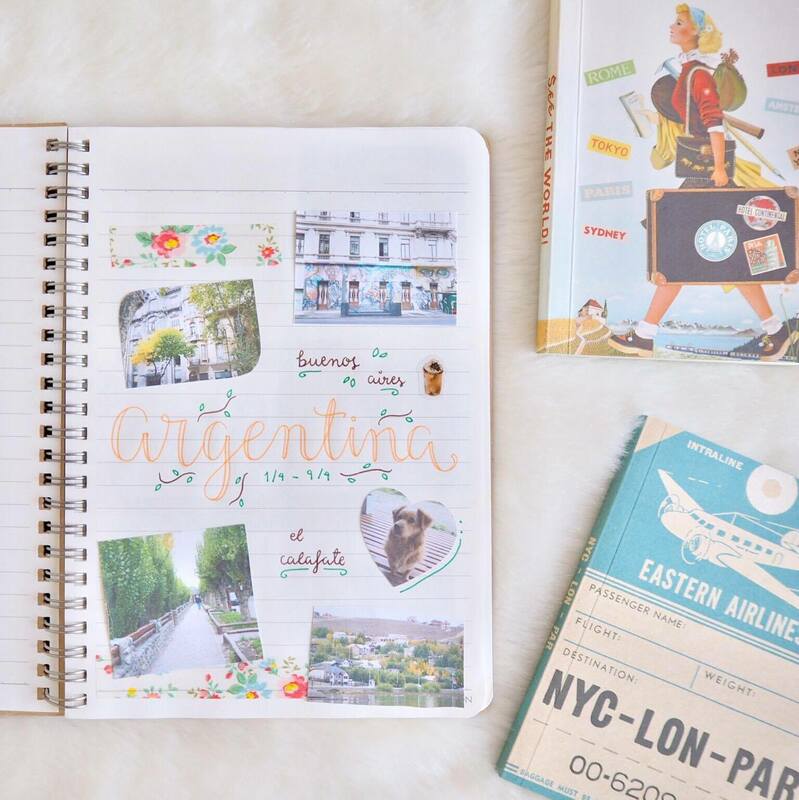 I have just gotten into doing travel diaries. 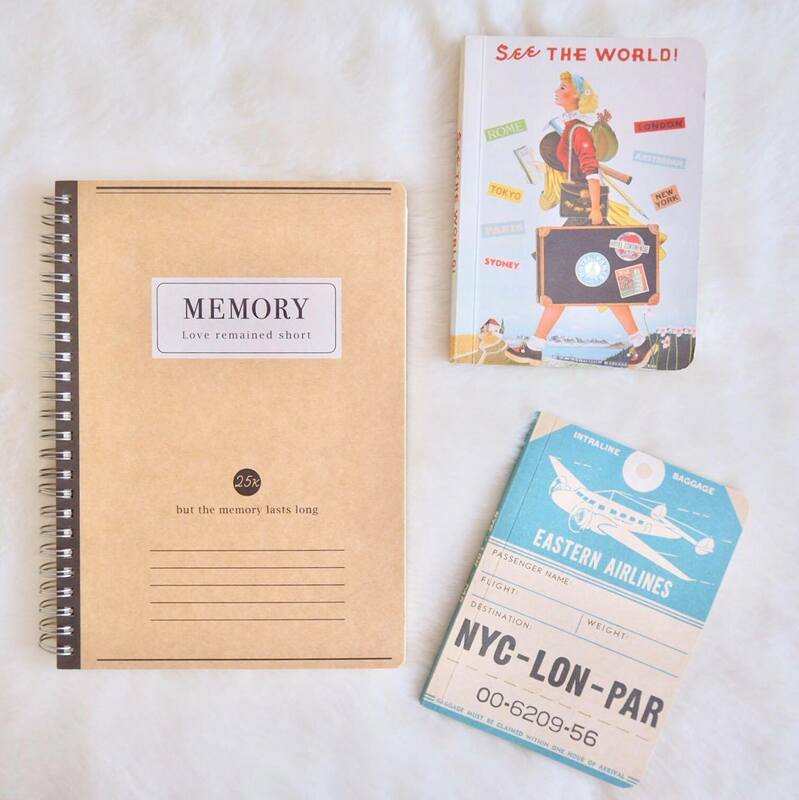 I have decided to do them like collages: printing out my favorite pictures from the trip, spreading them out on several pages of a notebook, and adding some details, stickers and writing to these memories that I want to treasure forever. This is a silly one, but it’s currently what I’m using this notebook for. My stationery collection grew from my last trip to Taiwan (and mini-trip to Japan), and I’ve decided to swatch some of my most used stationery here. 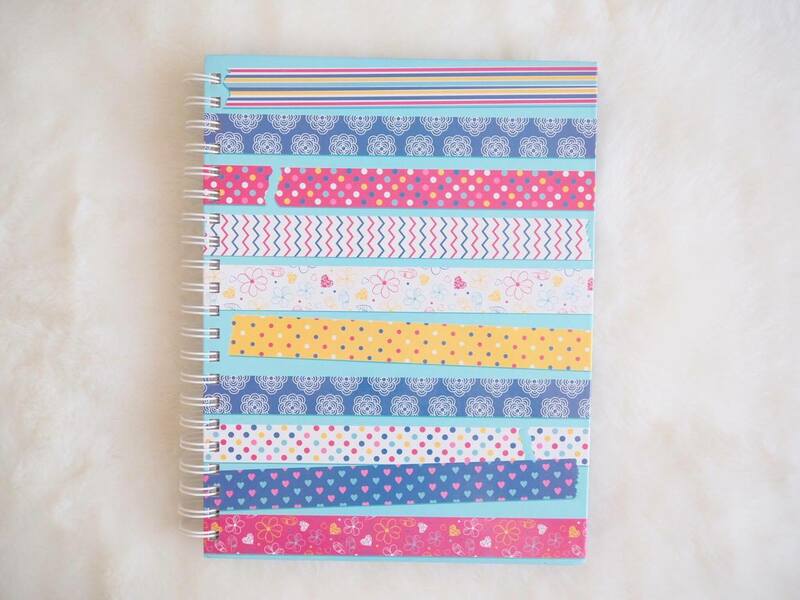 I love the design of this notebook, and I might use this as a planner/bujo next year. 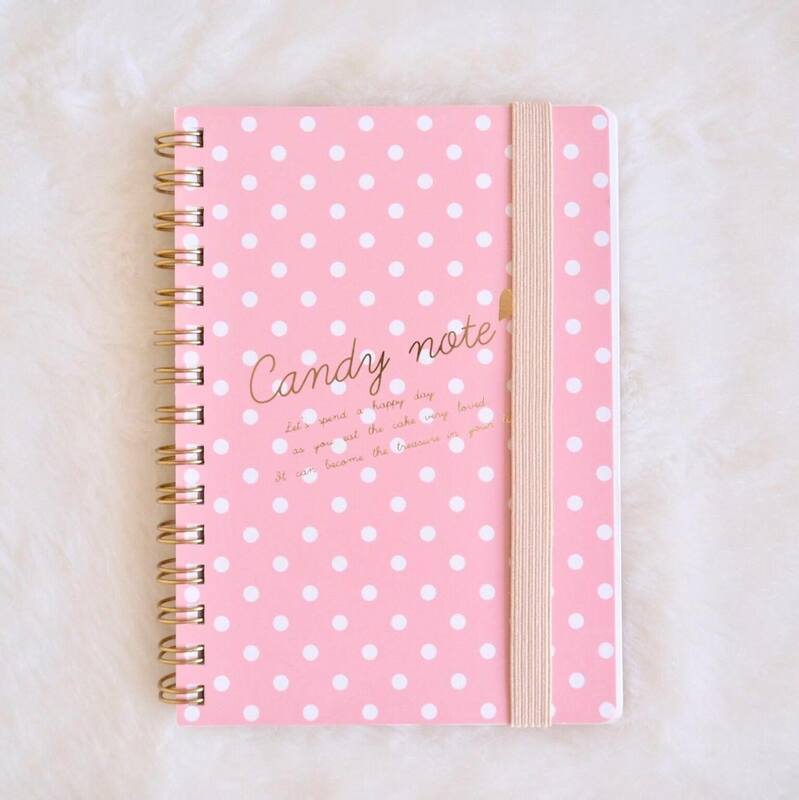 This is mainly for those of you who don’t like keeping a planner. 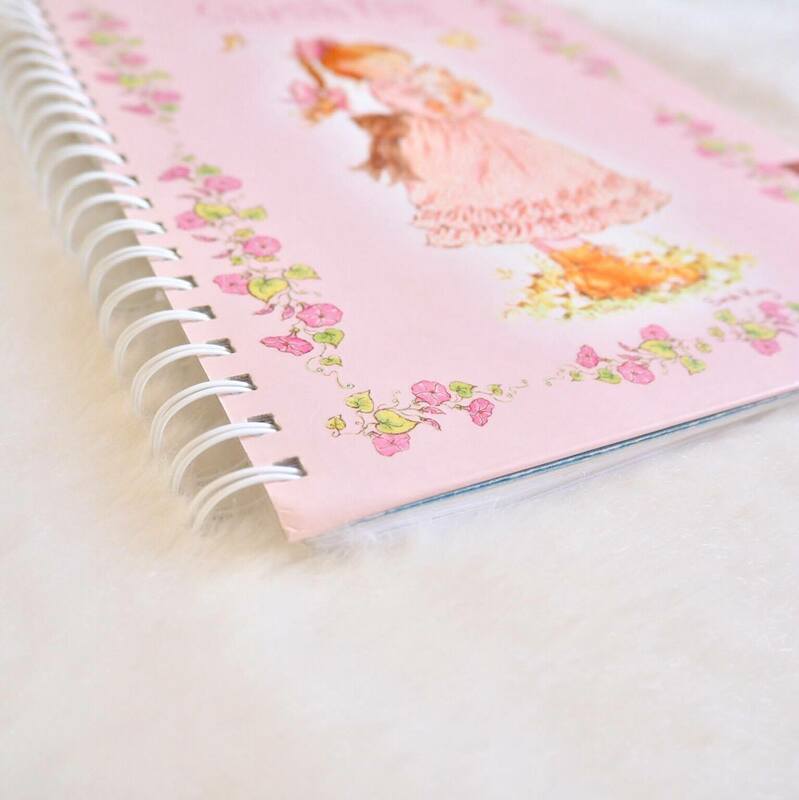 This kind of notebook is small and easy to carry around – perfect for making and scribbling lists. 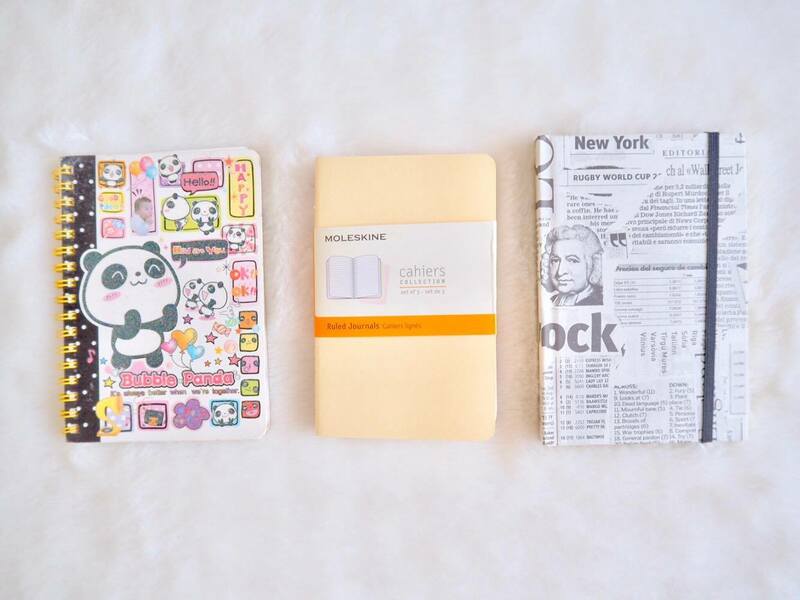 I’m definitely a planner person, so I don’t use any other notebooks to make lists. I’ve used this for 2-3 years at school for final exam revision notes. I literally carried this around the house and at school during those periods, and I’m surprised that it still looks as pretty as ever. I’m definitely taking this with me to college! Finally, I’m a bit embarrassed to say that I’ve got more notebooks than I need. But, just like books, I know that I’ll get to them some day. I’ll either fill them in with my rambling thoughts, future memories, or just any story yet untold. 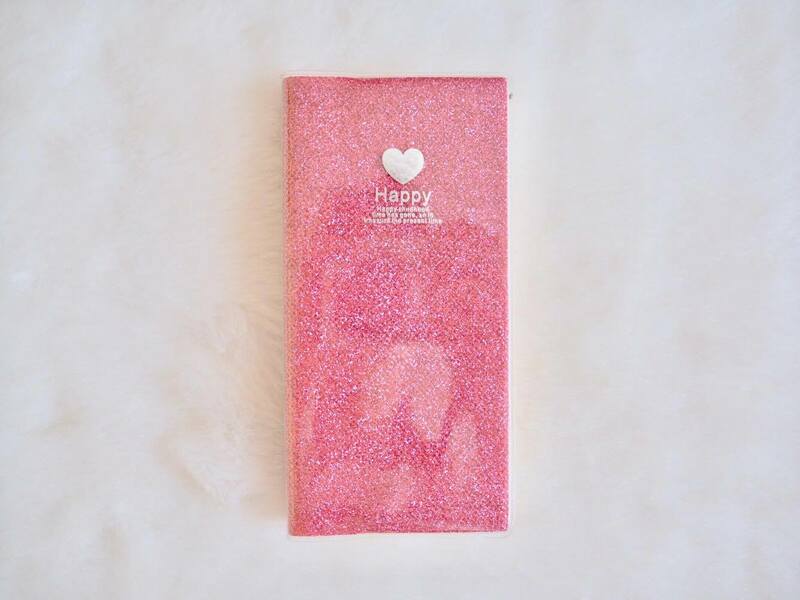 Where do you recommend looking to find such cute notebooks and stationery?